Explore the additional services available on lastminute.com even once you have booked your flight Amsterdam-Hurghada. On lastminute.com, as well as your flight Amsterdam-Hurghada, you can also book car hire, ready for you on arrival in Hurghada. 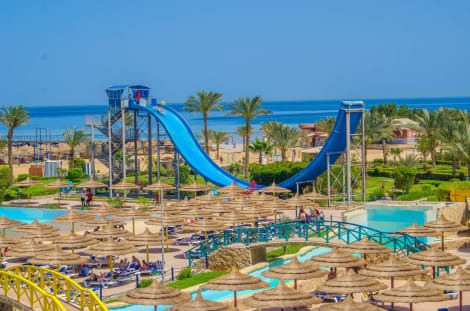 If you want to stay in Hurghada, our website has also created a way for you to book a hotel room in Hurghada with no fuss. Greetings! Welcome to the lastminute.com’s travel website for low cost flights. If you are looking for a low cost flight Amsterdam-Hurghada, you are in the right place! Your are click away from confirming your flight Amsterdam-Hurghada. When you’re looking to get away and not interested in a precise date, take a look at our flight offers this month. 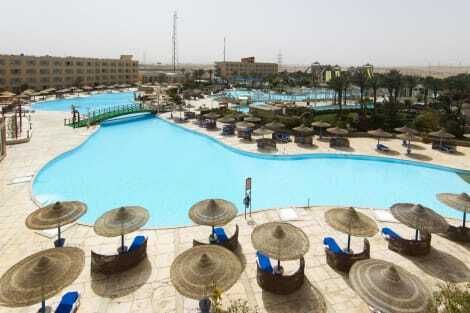 Flight deals from Amsterdam to Hurghada are great time of year. Be inspired!